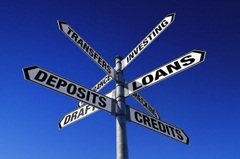 Earnest Money Deposit is a confusing term for many buyers and sellers. Who gets it? What is it? 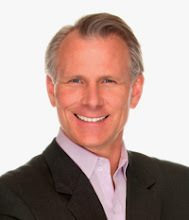 Basically, it's a check to ensure the seller that the buyer is actually "earnestly" intending to purchase the home. Some sellers think that if the deal falls through, the earnest money deposit is automatically forfeit. Some buyers think that if the deal doesn't close, they automatically get the money back. Neither one is true. Even when the failure to close is the buyer's fault, the seller doesn't have a "right" to the deposit as a way to "punish" the buyer. Nor does the buyer automatically get the entire deposit back, even when they are not at fault. Knowing the difference between getting pre-qualified for a loan, and pre-approved for a loan equips you to have the right information at the right time. Getting pre-qualified for a loan gives you an idea of how much you might qualify to borrow. You have not actually applied for a loan and the lender has only your word with respects to your income, assets and liabilities. This information has not yet been verified and the loan amount is in no way guaranteed. 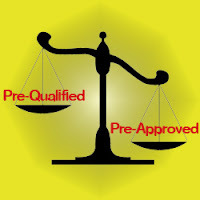 You may be given a pre-qualification letter stating you will likely to be approved. Getting pre-approved means that your information has been checked and verified. The mortgage lender may also have pulled your credit report to learn about your credit history and credit-worthiness. Getting a pre-approval letter means that you are likely to be approved for a mortgage and also states the amount for which you may be approved. It carries much more weight than a pre-qualification letter. Many things can happen during the process-so it's important to remember that you are not guaranteed to get a mortgage if you are pre-approved or pre-qualified. 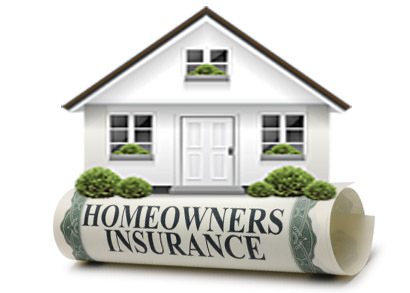 Many people are concerned about the question why a homeowner insurance is so important. The most important aspect is that if you don't have an insurance, you'll be responsible for protecting your home and property all on your own. If there're any damages to your home or other structures on your property, a homeowner insurance can provide you with money to repair your home, to rebuild your home and also to replace lost or damaged property. You should be aware of the fact though, that a homeowner insurance compensates you for many types of damage but there're some exclusions, such as wear and tear, flood, earthquake, earth moving and nuclear hazard. Furthermore, home insurance may also include personal liability insurance, so if someone is injured or you damage property that belongs to others, you won't be held legally liable, because the homeowner insurance may provide liability coverage. New York City is poised to gain another piece of pricey property located in one of the most prestigious areas of Manhattan. The Baccarat Hotel and Residence includes a 114-room Baccarat Hotel and 61 apartments which present expensive amenities and service. Its elegant design and perfection in style fit perfectly to its location: 5th Avenue and 53rd Street across from Museum of Modern Art. The 50 story glass tower's private residences designed by Tony Ingrao are officially starting to be sold for a price that ranges from $3,5 to $60 million for a unit. Buyer's will have the opportunity to combine these units which are between 1,000-7,400 square feet.